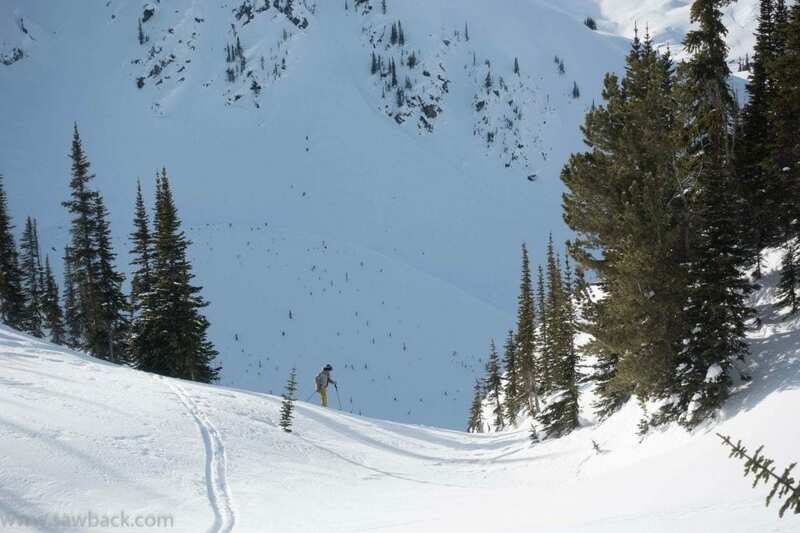 I spent last week guiding with Rich Marshall out of Selkirk Lodge. 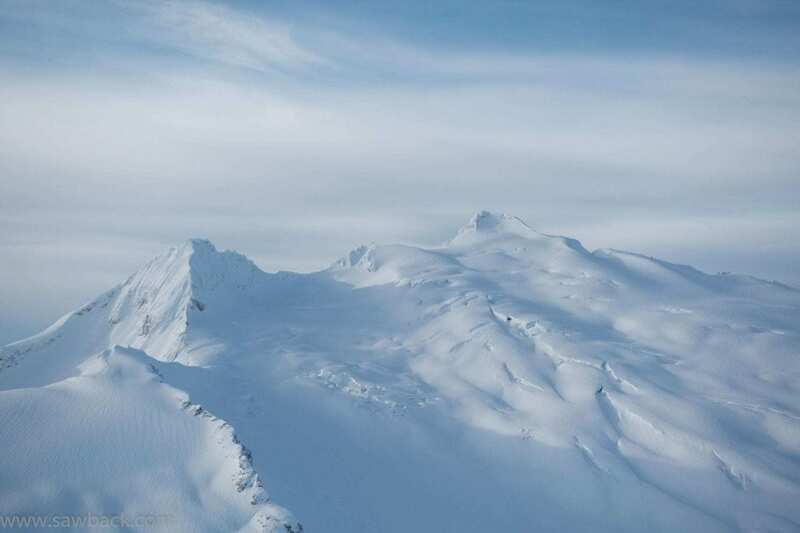 The snowpack at treeline was 250+ cm and on the glaciers over 400 cm. The week was pretty stormy, with 50 cm or more of storm snow coming in little waves day after day. 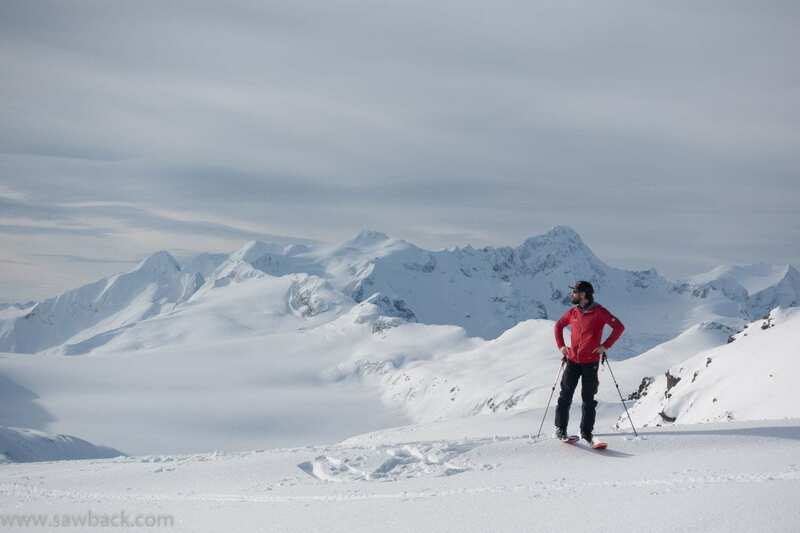 Ski quality was excellent. 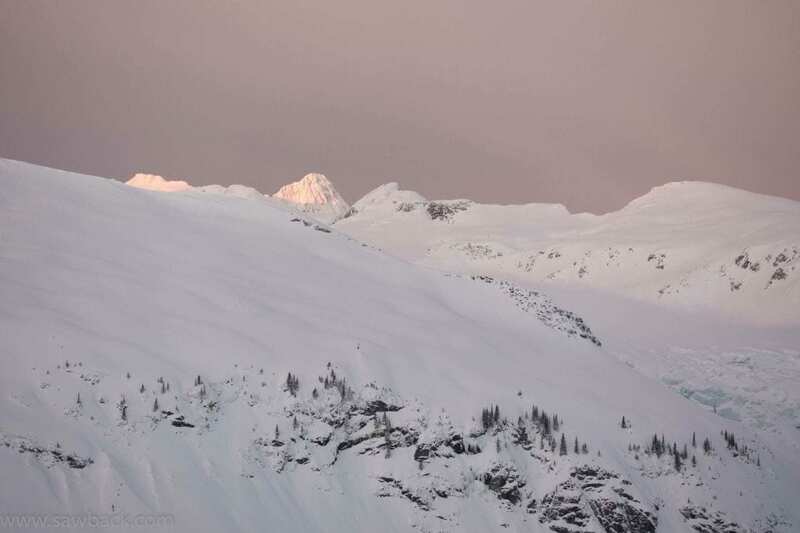 Our avalanche concern at the start of the week was a thin freezing rain crust that was covered on January 2 and was down 50-80 cm. This was producing moderate compression test results with resistant planar characteristics. 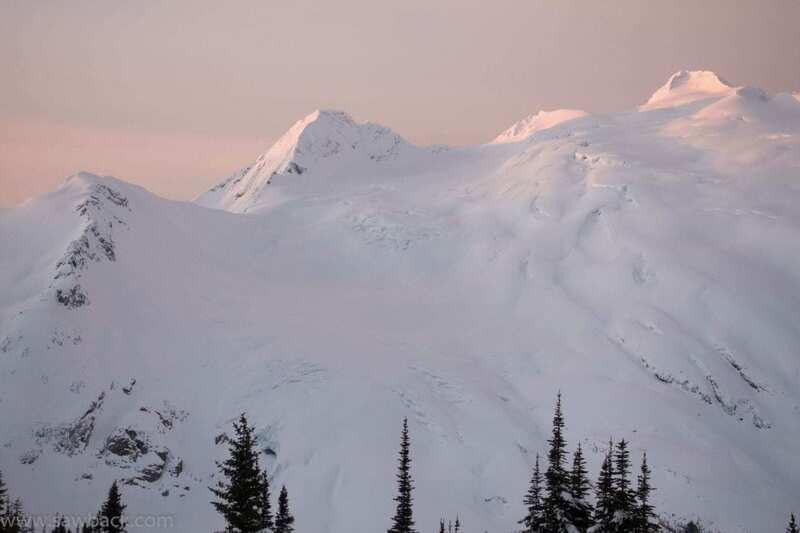 However, we did not get any results from ski cutting and did not notice any avalanche activity on this layer throughout the week. 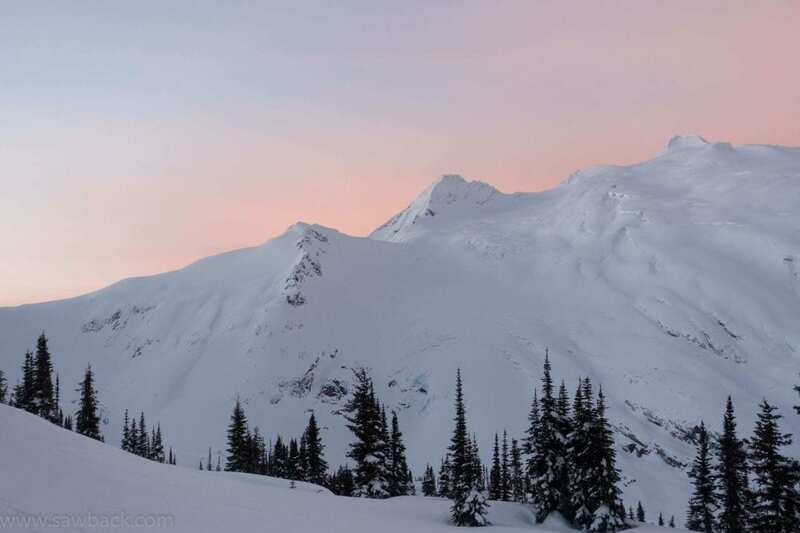 The latter half of the week we were plagued by strong winds with intense snow transport at treeline elevations and higher. 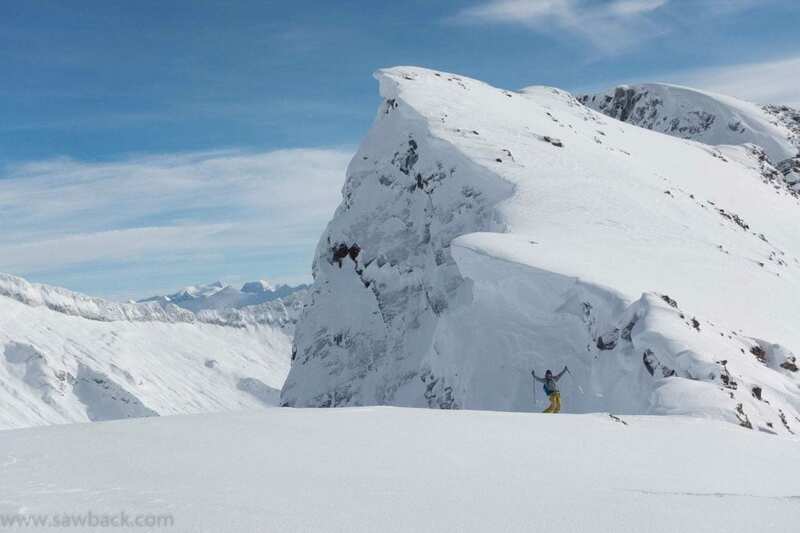 By Thursday we were getting sudden planar results on this and minor results from ski traffic including one small avalanche on Thursday that I triggered on a thin windslab on a small alpine feature that went suprisingly wide (70 m) on a stellar snow crystal layer down about 20 cm. 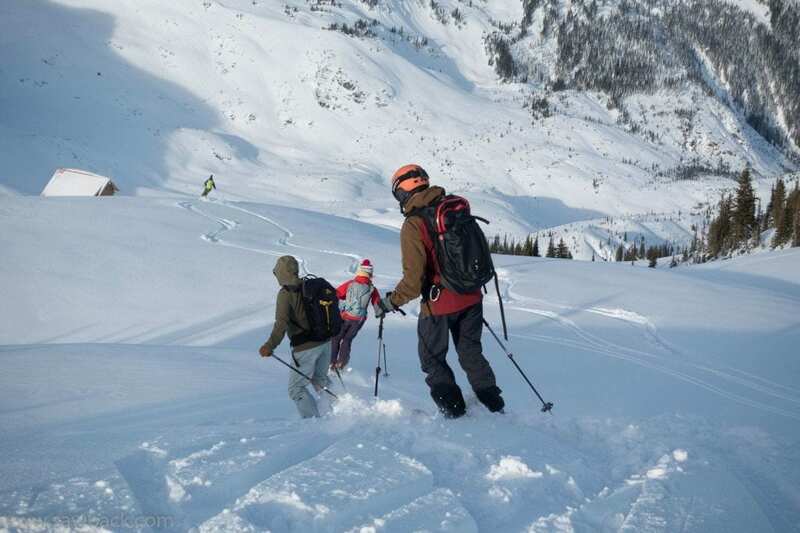 The only natural avalanche activity we saw throughout the week, despite the new snow load and winds, was small (size 1-1.5) and a single cornice failure (size 2). 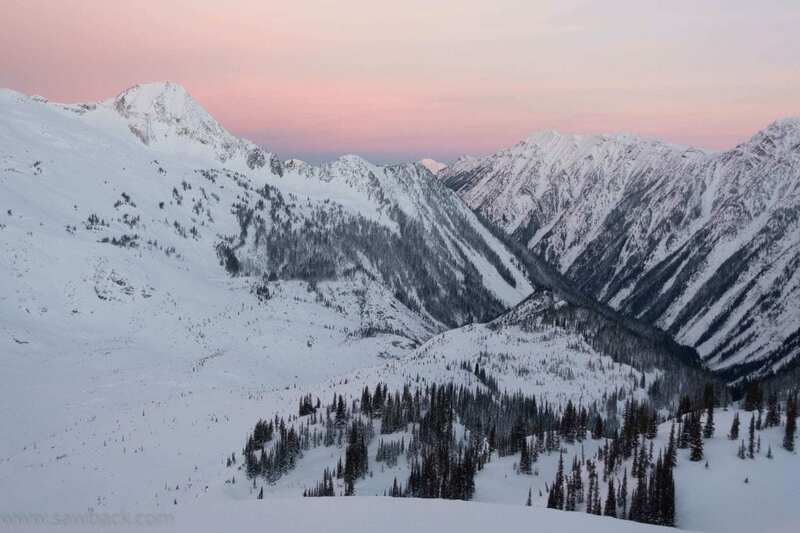 Friday saw the start of the clear weather, and the windslabs appeared to have bonded in the storm interfaces, with no results to aggressive ski cutting on windloaded convex slopes in the alpine. 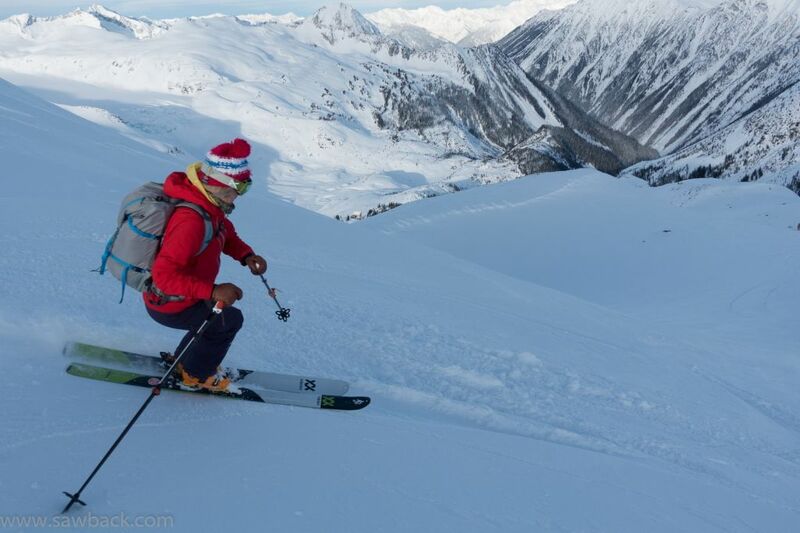 We were still giving them respect, keeping to smaller terrain, but confidence was growing. 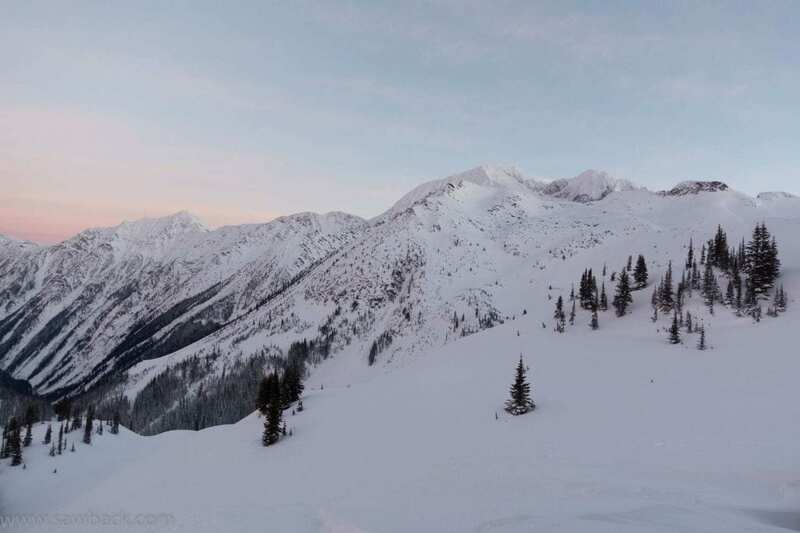 When we flew out on Saturday it was with some regret — as great as the week was for ski quality, it would have been pretty awesome to spend the week up at Selkirk Lodge with such an amazing snowpack, low hazard, and clear weather. Looking for a wild adventure this spring? 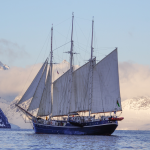 We have two remaining spots on one of our Ski and Sail voyages in Norway’s Arctic Archipelago of Svalbard, May 13-22! 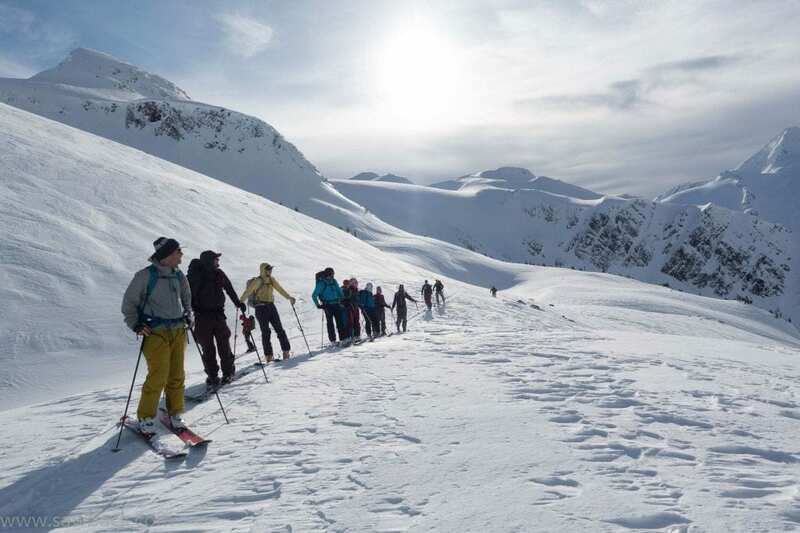 We also have a handful of available spots on other lodge trips including one spot on our Golden Alpine Sunrise Lodge trip: a relaxed-pace trip near Golden, British Columbia, Feb 9-16.